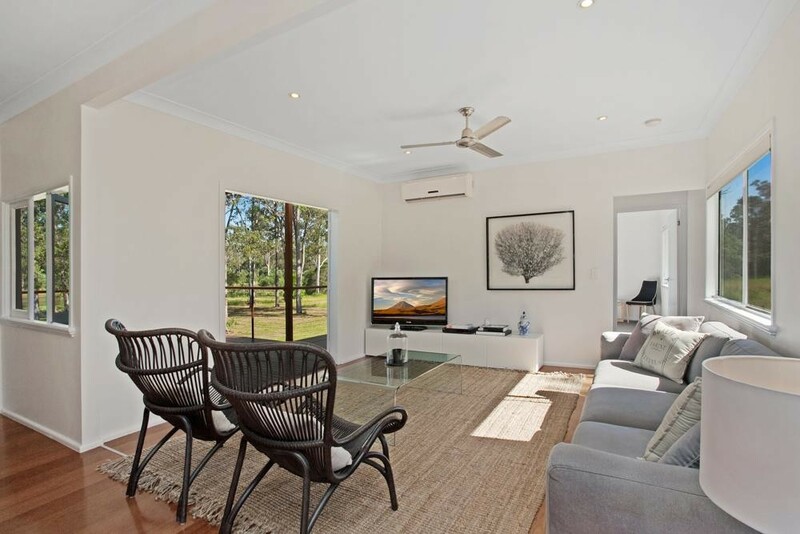 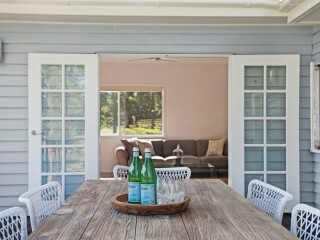 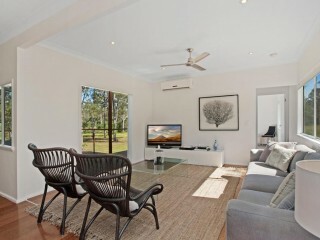 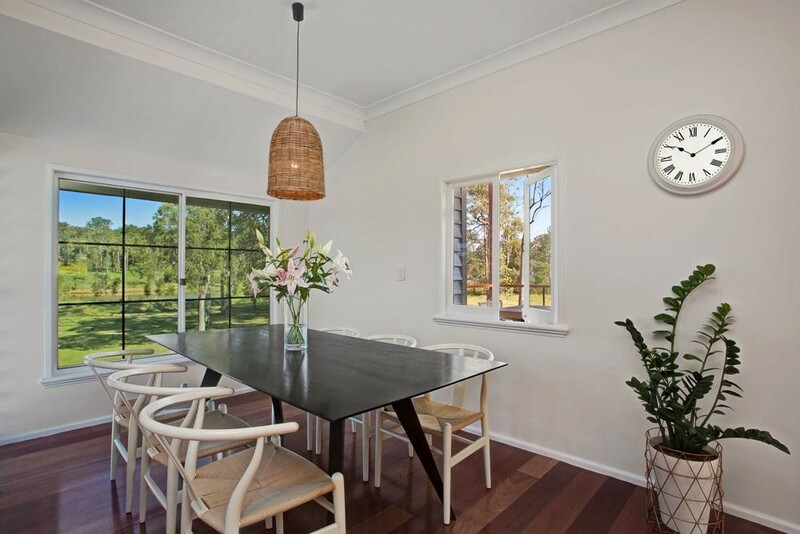 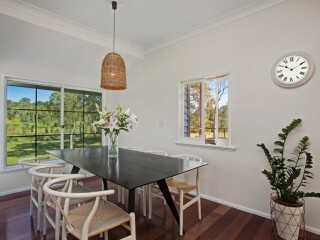 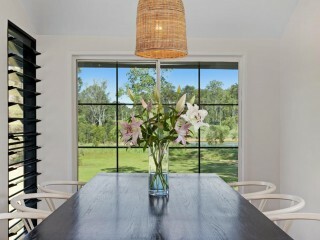 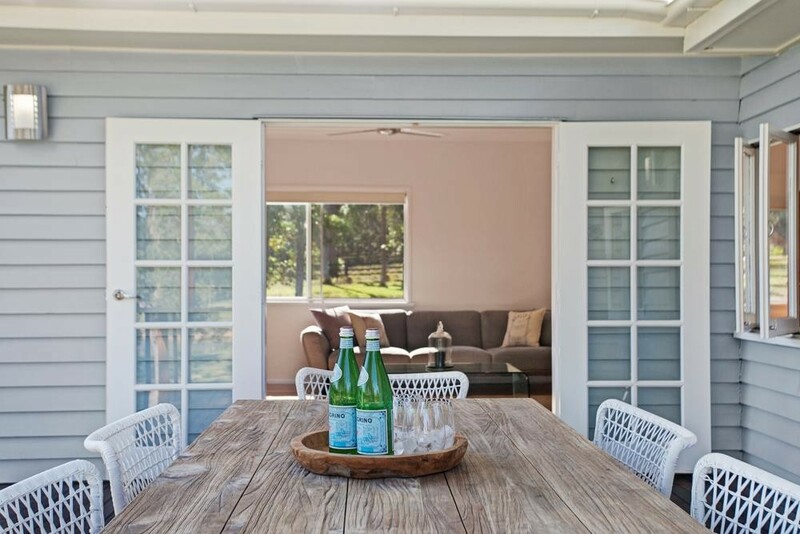 This immaculately renovated and prepared timber home will surely impress. 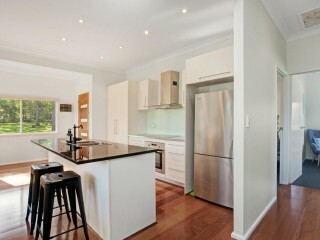 The hard work has all been done, and the house itself nothing short of exceptional. 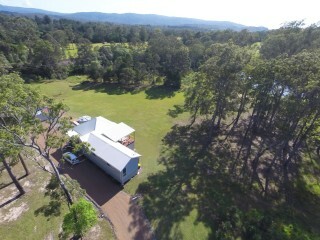 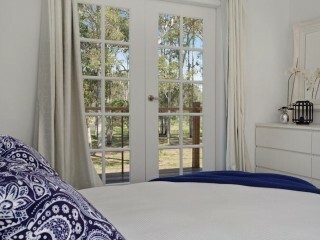 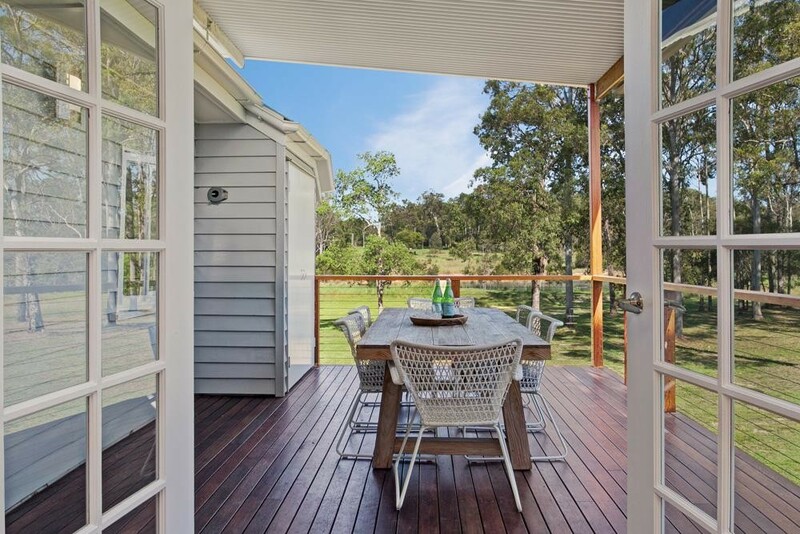 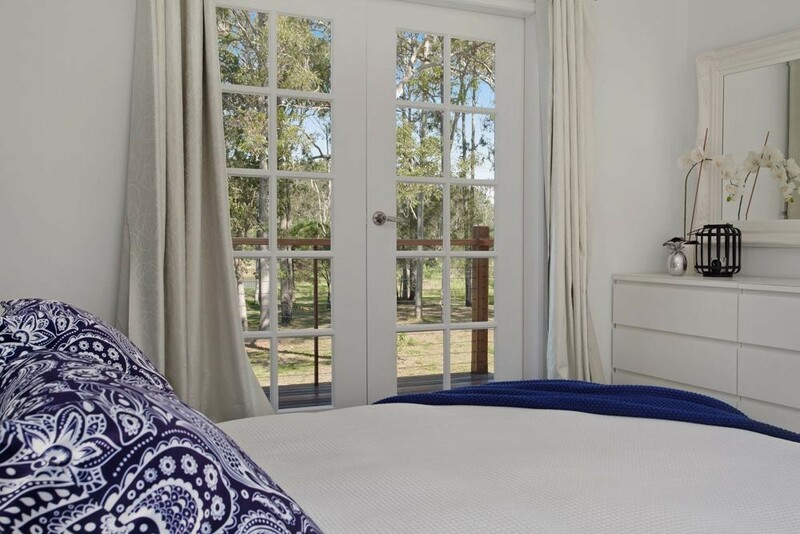 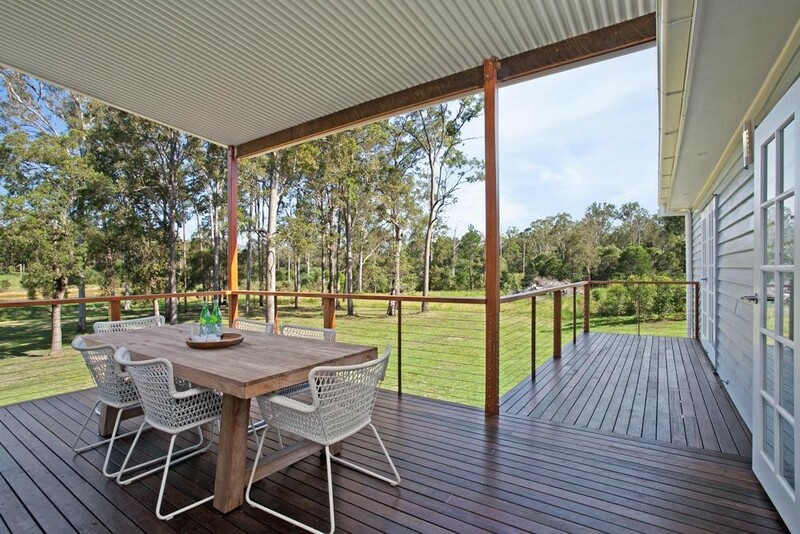 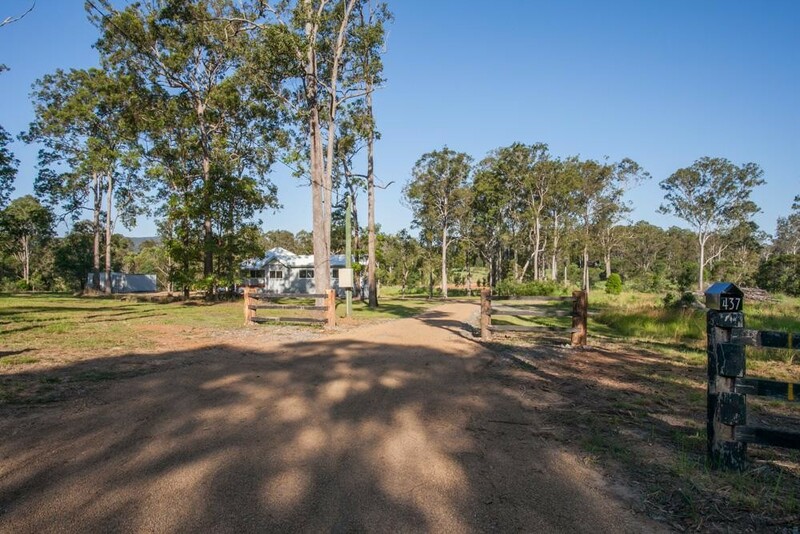 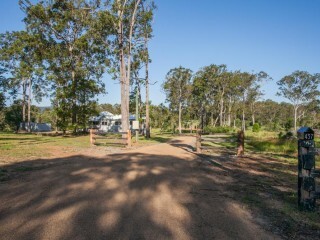 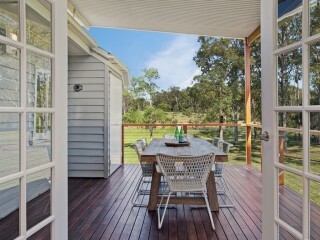 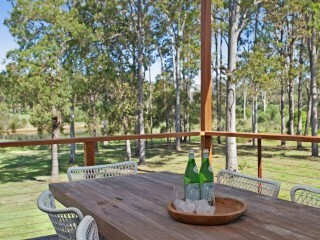 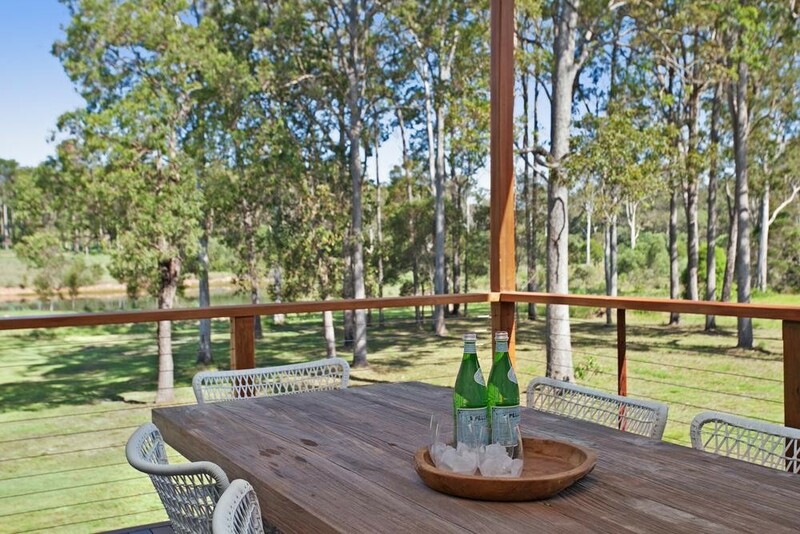 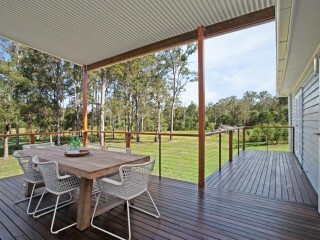 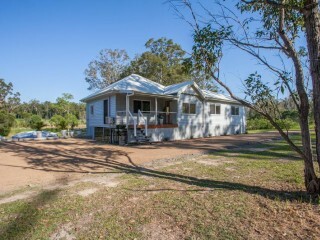 The wide rear entertainer’s deck overlooks the 2.1 acres and takes in relaxing views across a large dam, green pasture and natural bushland. 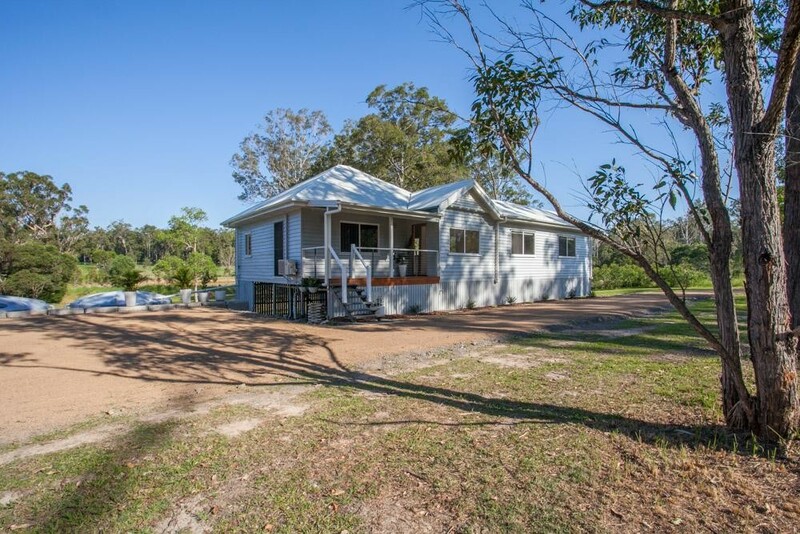 This exciting property will tick plenty of boxes, with fresh paint inside and out, new roof and gutters, 2 rainwater tanks, new stumps, plumbing and electricals. 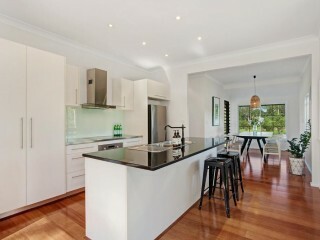 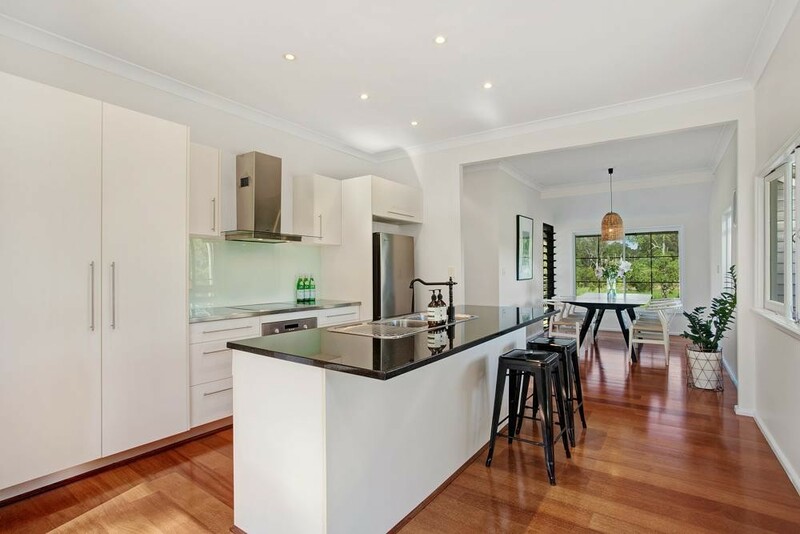 Tastefully renovated to the highest standard over the last 12 months, this open plan home has a smooth new kitchen with stone tops, glass splashbacks and stainless steel surfaces to compliment the Blanco Appliances and dishwasher. 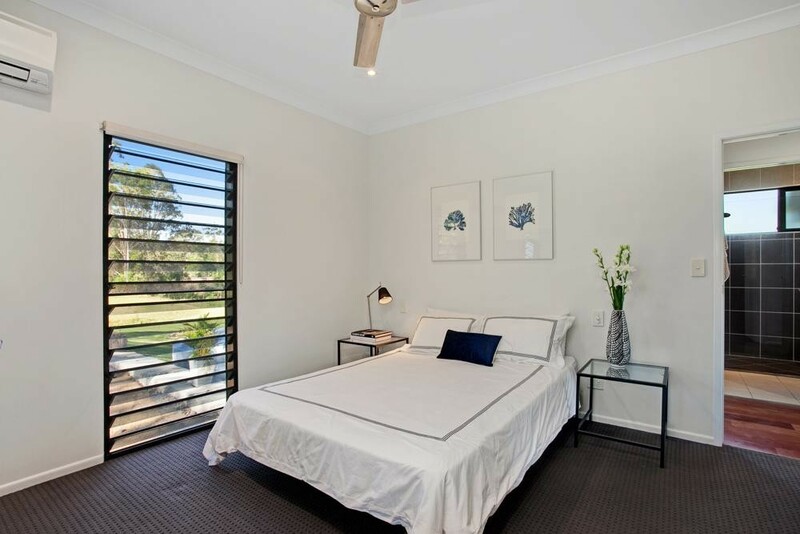 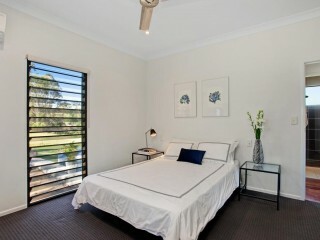 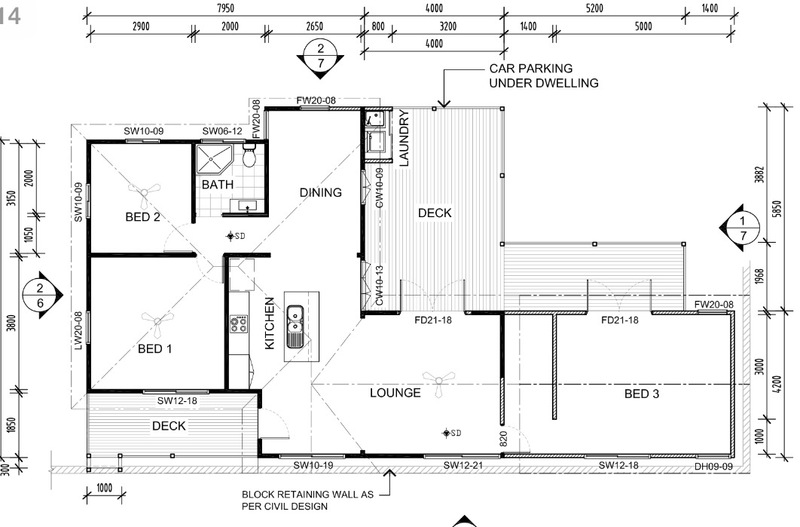 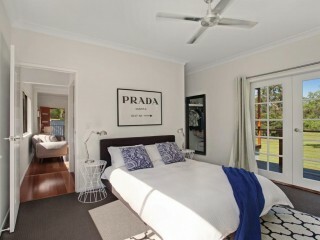 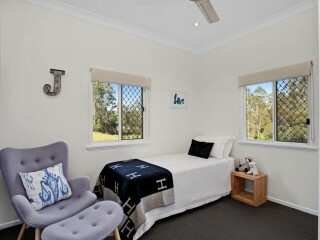 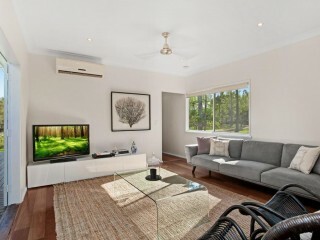 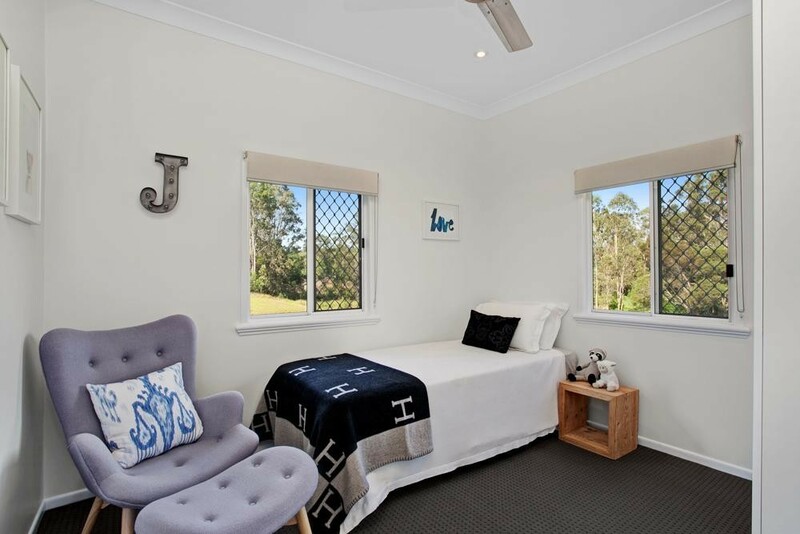 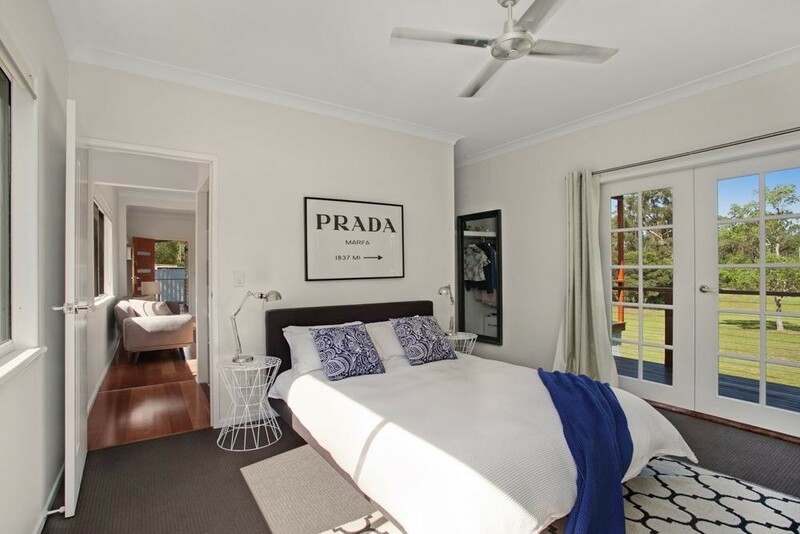 Timber floors feel natural under foot and run throughout the living spaces and kitchen, the 3 bedrooms sport carpeted floors and the spacious master bedroom has a walk-in robe and there is also provision for a future ensuite or office. 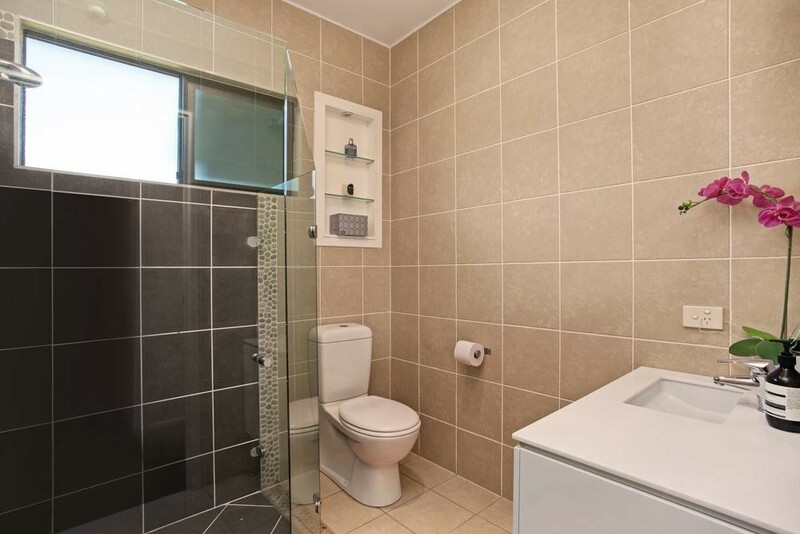 The spacious bathroom is fully tiled and completely refitted with crisp & modern vanity, shower , toilet and tapware. 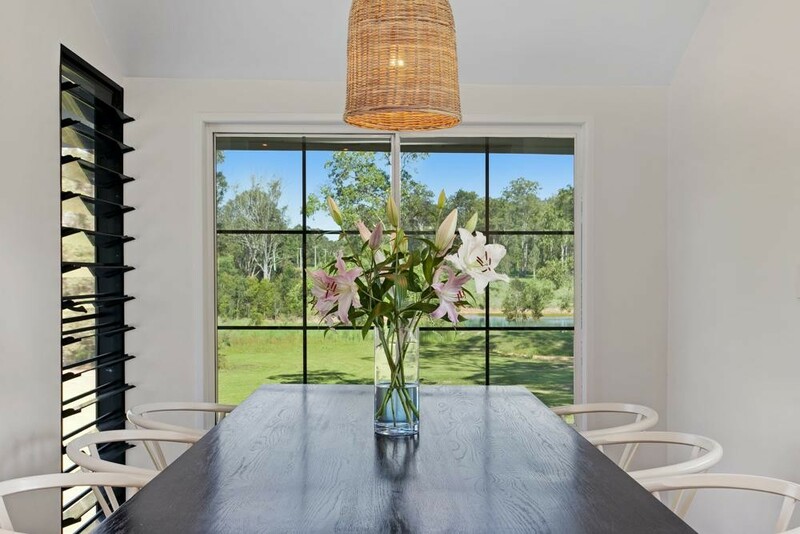 The feature window from the dining room delivers light into the bright and modern styled internal areas, the feel inside the home is chic with clean lines and quality fittings. 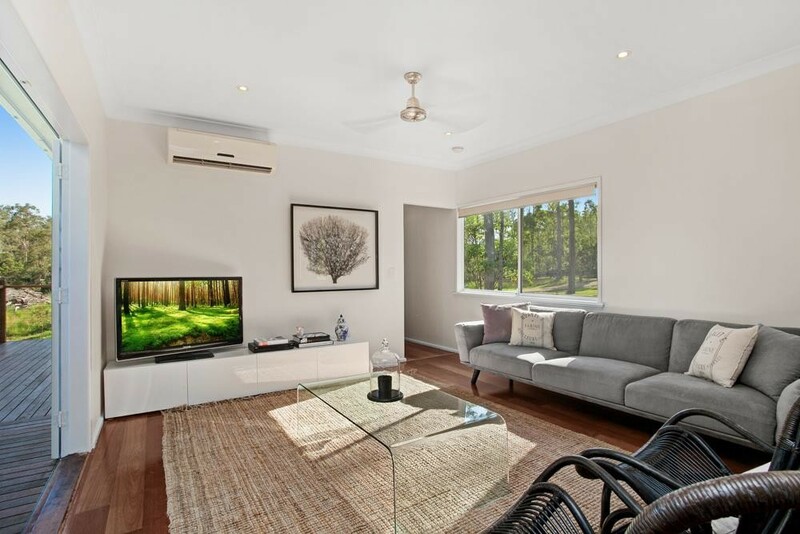 With three reverse cycle air-conditioners installed in this home you can control the climate and keep your family perfectly comfortable all year round. 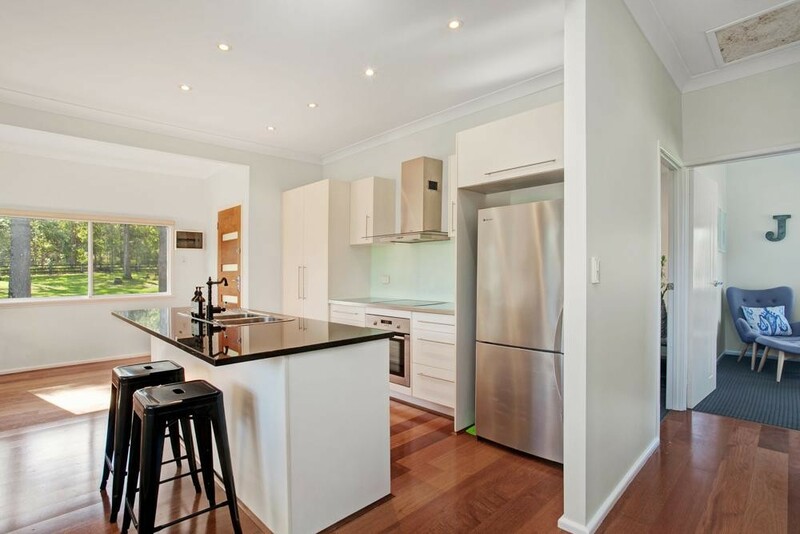 The silver lining with this property is that there is still plenty of scope to add your ideas and make it exactly the way you want. 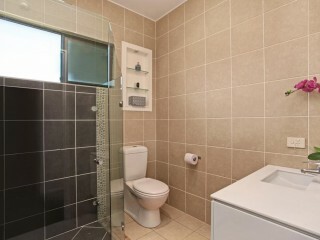 The owner has priced this property for immediate sale and left a profit margin for the next owner to value add. We seriously advise buyers to act swiftly to secure this lifestyle property as it represents good plain value and will not stay on the market for long.